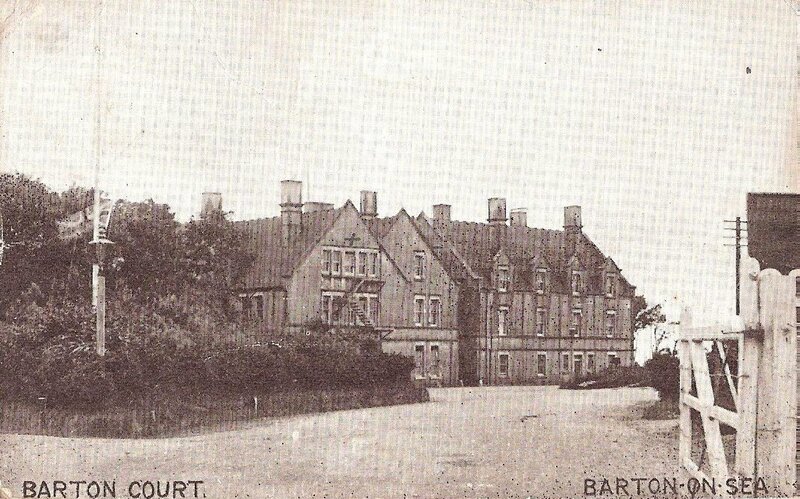 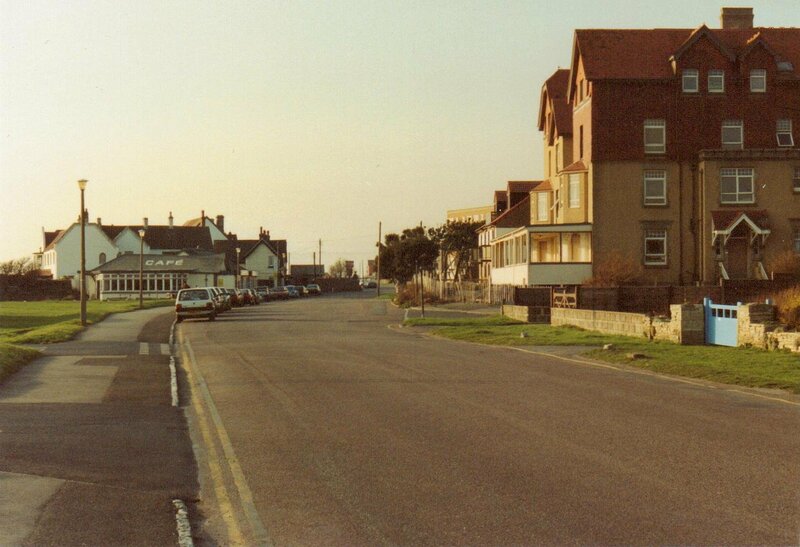 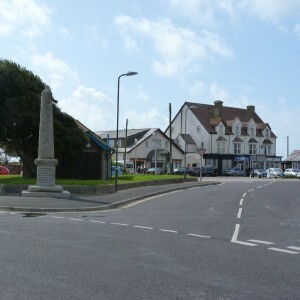 The war memorial at the junction of Barton Court Avenue and Marine Drive, Barton-on-Sea is a familiar sight to us all, but have you ever wondered about the history and significance of this memorial and what it represents? 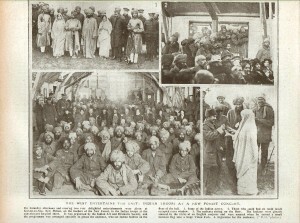 To commemorate use of the buildings as an Indian Army Convalescent Home, a memorial was erected in 1917. 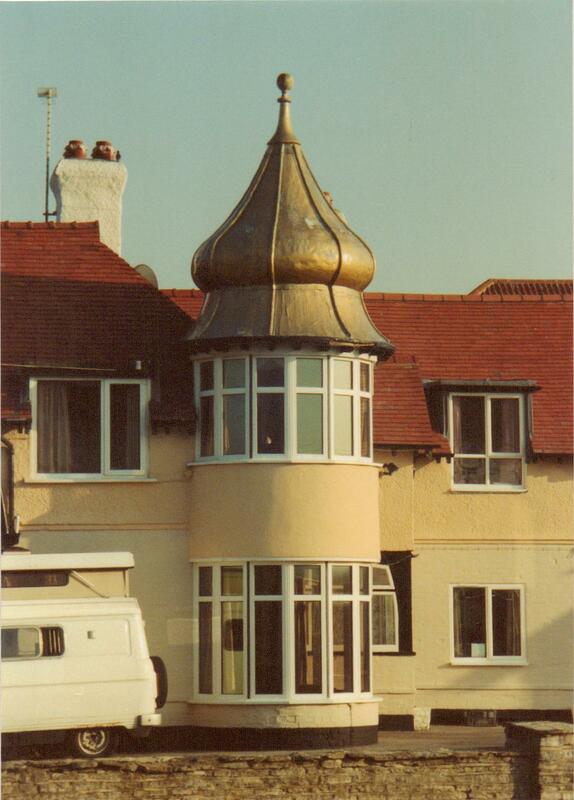 This is the memorial that stands today at the junction of Marine Drive and Barton Court Avenue, next to the ‘Onion Dome’ building. 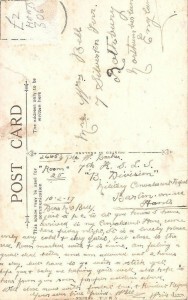 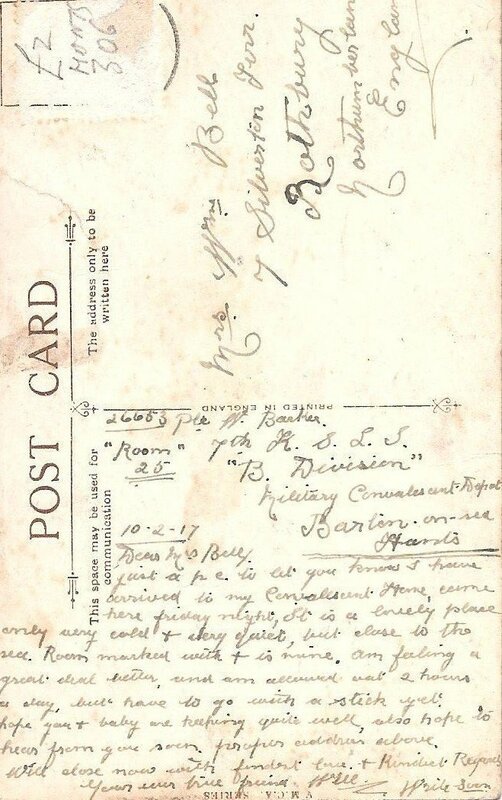 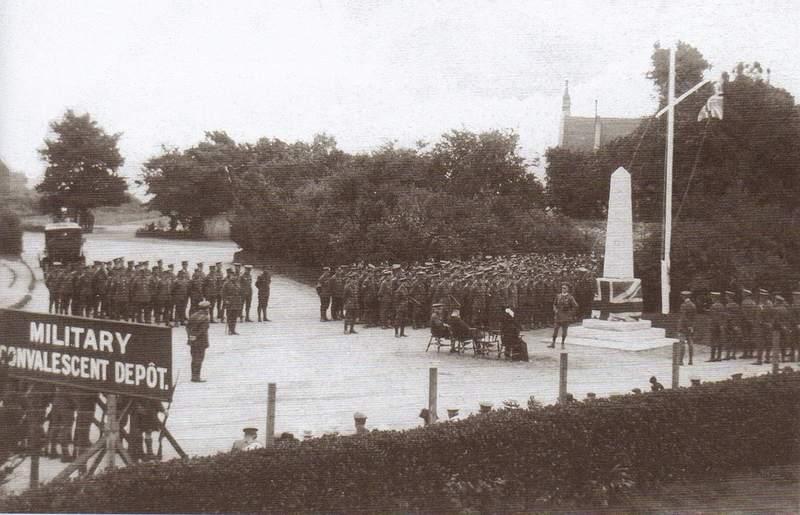 The cost of the memorial was paid for by subscriptions from the staff of the military Convalescent home. 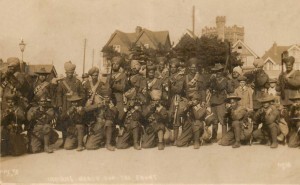 By the time the memorial was unveiled all of the Indian troops had left, and were no longer serving in France and the United Kingdom. Instead they were serving in Palestine and Mesopotamia. 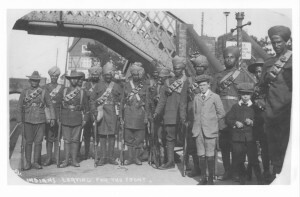 This believed to be one of the First World War One memorials raised in Great Britain, and is only one of two raised to commemorate the contribution the soldiers of the Indian Army made to the victory in World War One. The only other memorial to the Indian troops is in Brighton. 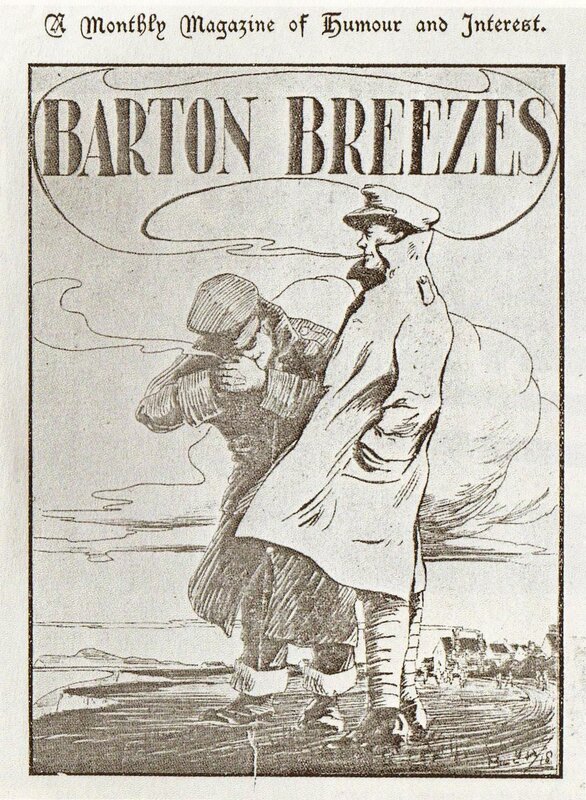 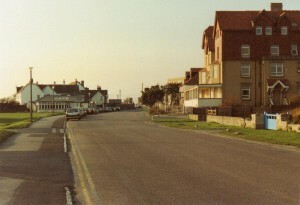 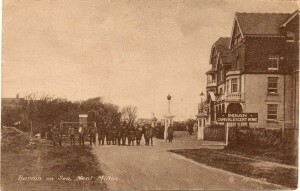 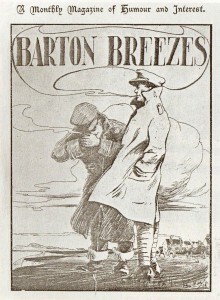 That memorial was raised four years after the Barton-on-Sea obelisk was erected. Apart from the memorial there is little to remind us that once Barton-on-Sea was ‘home’ to a large number of troops from all over the empire, and from India in particular. 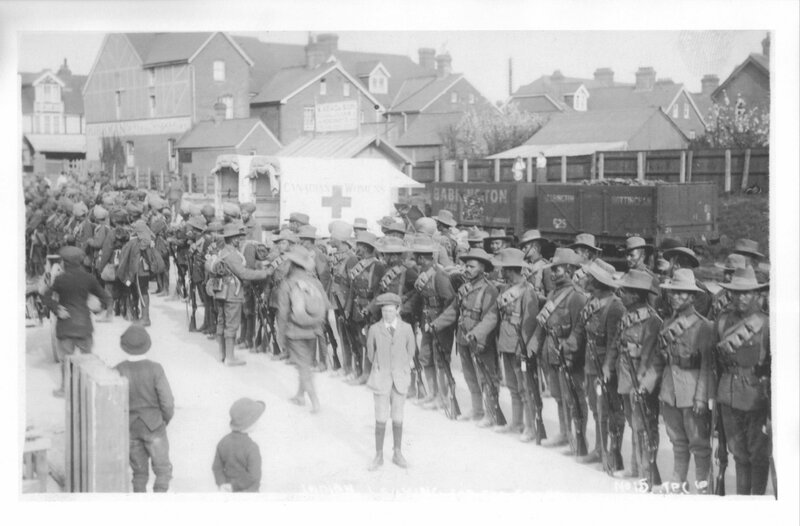 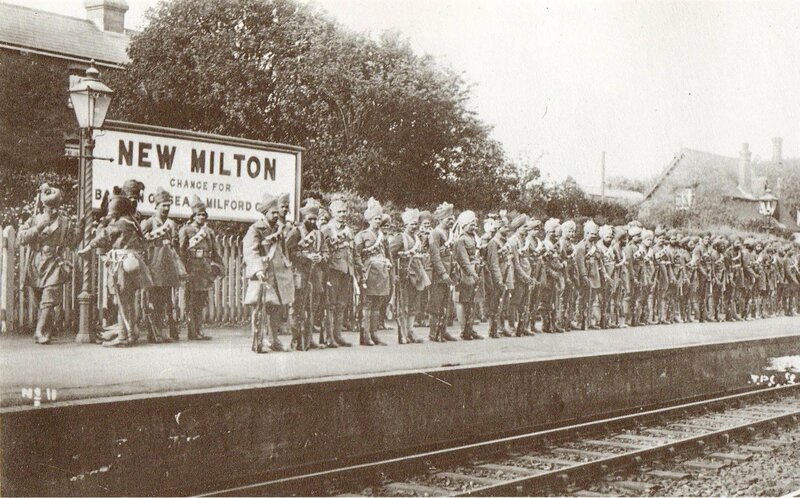 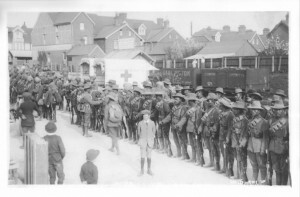 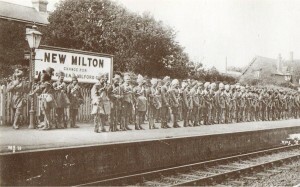 There are photographs showing the Indians soldiers at Barton and in full service marching order on the platform at New Milton railway station preparing to depart the New Forest for the front line.